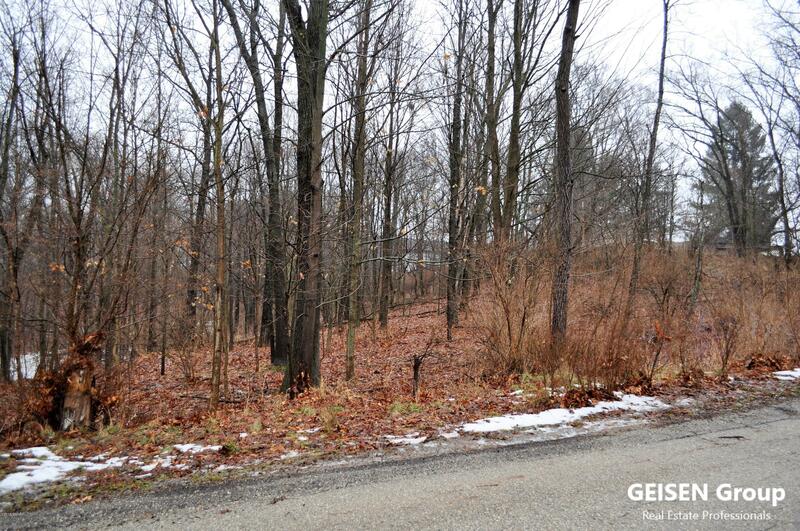 Very affordable 1.25 acre lot on the edge of the City of Belding. Public utilities, natural gas, high speed cable, etc are available. See recently completed survey and contact City of Belding to confirm options and requirements for new construction along with utility availability.